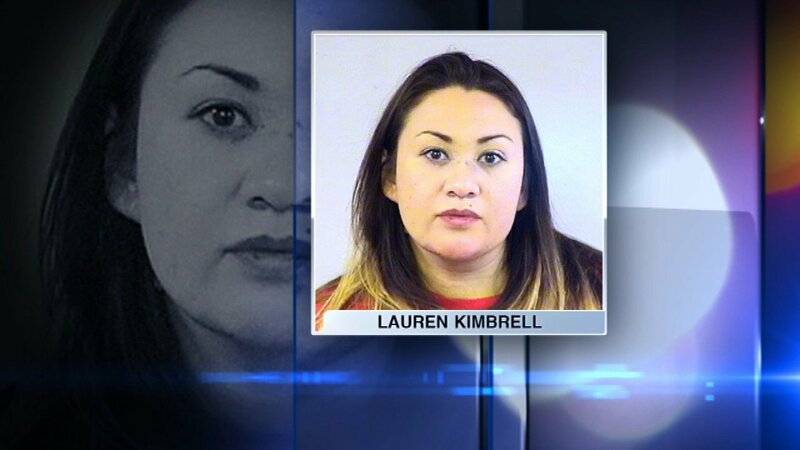 LAKE COUNTY, Ill. (WLS) -- A Waukegan woman is facing DUI charges after slamming into a Lake County Sheriff's Deputy's squad car. Police said Lauren Kimbrell sped down Rte. 60 just after midnight Friday. Deputies were on the scene of an earlier accident and had a patrol car in the roadway with emergency lights on. Police said Kimbrell hit the squad car and one of the vehicles involved in the first accident.